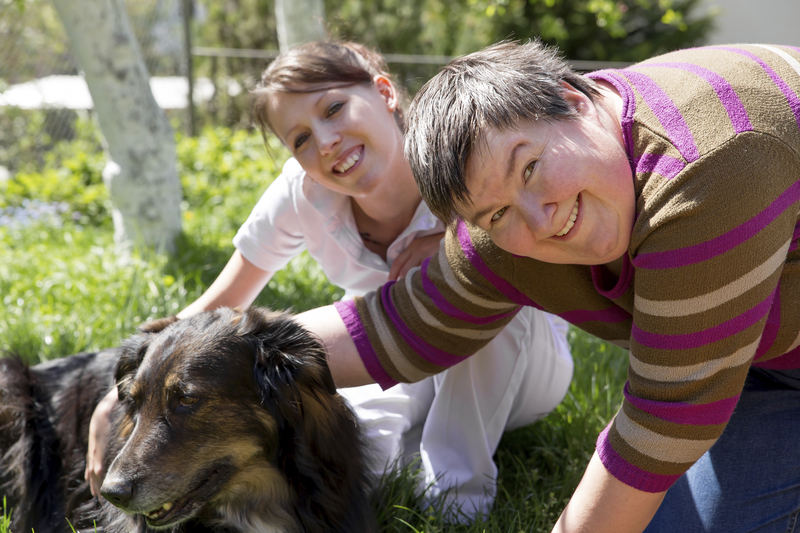 We are currently seeking Home Share providers in Surrey. Municipalities with the greatest demand for homes are Vancouver, North Vancouver, Coquitlam, New Westminster, Port Coquitlam, Port Moody, Burnaby, and Richmond. This program is unique and benefits both the supported individuals and Home Share BC providers in many ways. Why become a Home Share provider? 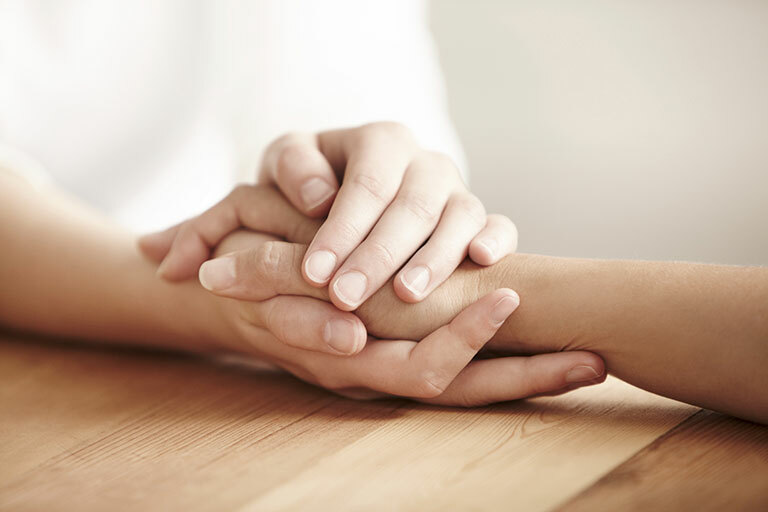 Hybrid Home Share providers must have a separate suite available within their home and extensive experience supporting individuals with complex care needs. Please submit a detailed Cover Letter and Resume to Nozi Gulomova, the Home Assessment Manager for Hybrid Supported Home Share in Surrey: nozi@striveliving.ca if you are interested in this role. Thank you for contributing to our program’s growth and expansion by referring your friends and family members. To learn more about this exciting opportunity and the requirements of the role, click here.